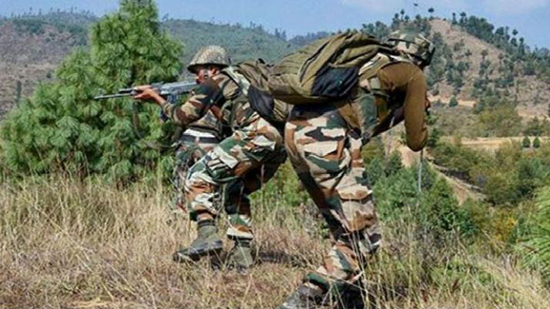 Two militants were killed by security forces in an encounter which ensued during a Cordon and Search Operation (CASO) in the frontier district of Kupwara on Tuesday morning, a defence ministry spokesman said here. Col Rajesh Kalia told Reporters, that the encounter ensued at Guloora Handwara in Kupwara. Two militants have been killed so far in the encounter, he said, adding that operation was going on when the reports last came in.